TIAFT recognizes the need for quality continuing education of its members. One way it does this is through travel grants to assist members in attending the TIAFT annual meeting. 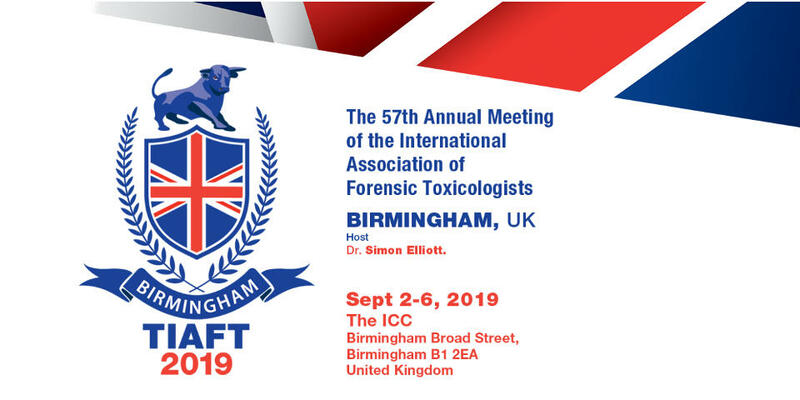 These travel grants are awarded to selected members actively working in the field of forensic toxicology that show the need for financial assistance, have an accepted, high-quality abstract for the annual meeting, and agree to certain requirements of receiving the grant. To promote active attendance at the TIAFT annual scientific meeting by providing financial assistance to members. Annual Travel Grants will provide financial assistance of a maximum of USD 2,000 plus the registration fee for that year’s annual meeting (to include the annual banquet). The grant will cover the most cost-effective direct travel to and from the annual meeting (e.g., airfare, train, etc. ), as well as the cost of economical accommodation for the night prior to the first day of the annual meeting through the night of the farewell banquet. The grant is not to be used to cover the cost of meals and miscellaneous personal expenses. Additionally, other than the annual meeting registration fee, the Travel Grants serve as reimbursements of travel and lodging expenses and not prepayments of such. 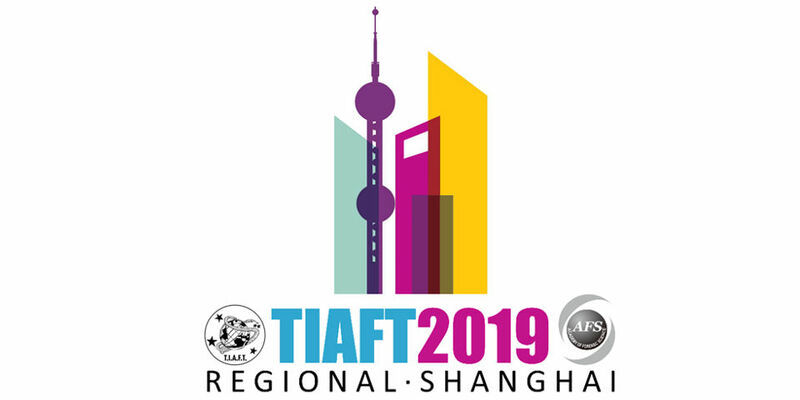 Any TIAFT member or Standard member is eligible to receive a travel grant provided that they have been a member for at least one year at the application’s closing deadline for that year’s meeting. All TIAFT Travel Grant Applications must be received by the TIAFT President by the stated deadline. Submissions are best done electronically, but applications may also be mailed or faxed provided they reach the President by the deadline. The maximum number of Travel Grants to be awarded in a given year is decided by the Board when setting that year's annual budget. Granted awards may only be used for the annual meeting of TIAFT in which the application was made. It cannot be used for a future year’s meeting. Each Travel Grant awardee is required to attend the entire TIAFT annual meeting. This includes being present in all scientific sessions, poster sessions, the business meeting, and social events, including the farewell banquet. Failure to actively attend the annual meeting may result in forfeiture of the grant. For complete information on restrictions, limitations and requirements, please see the Travel Grant Guideline in the Document Section of the Member’s Secure Area. All interested candidates MUST complete a current TIAFT Travel Grant Application and provide supporting documentation to be considered for the grant. The application requires demonstration of a number of criteria that will be used by the TIAFT Board of Directors in deciding the candidates most qualified to receive a travel grant for that year’s annual meeting. Announcements of Travel Grant Awardees are generally made by the end of May. It is important to realize that, other than the meeting registration fee, Travel Grants are reimbursements of travel and lodging expenses and not prepayments of these expenses by TIAFT. Grant payments are arranged with the TIAFT Treasurer and are made after receipts of expenses are provided. All payments will be made within 30 days after the last day of the annual meeting and can be made by check, wire transfer, or PayPal transfer. Grant awardees are responsible for any bank fees (i.e. wire transfer fees, PayPal fees, or international check fees).